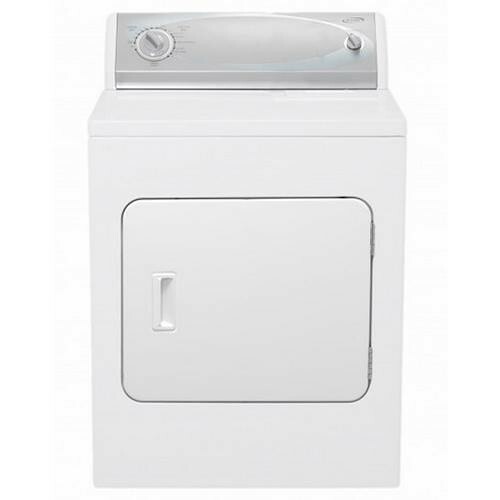 Enjoy your clean clothes and linens coming out fresh, clean and free of wrinkles with this 6.5 cu. ft. front-load dryer with 12 cycles. With 12 cycles you get the flexibility to choose the correct cycle for your needs, and there are also 3 temperatures to choose from, as different fabrics have unique needs. 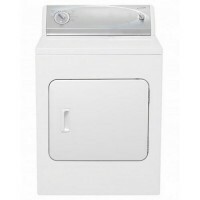 Another great feature this dryer has to offer is a 30 minute wrinkle prevent option that takes out stubborn wrinkles so your shirts come out looking brand-new. Pre-leased.